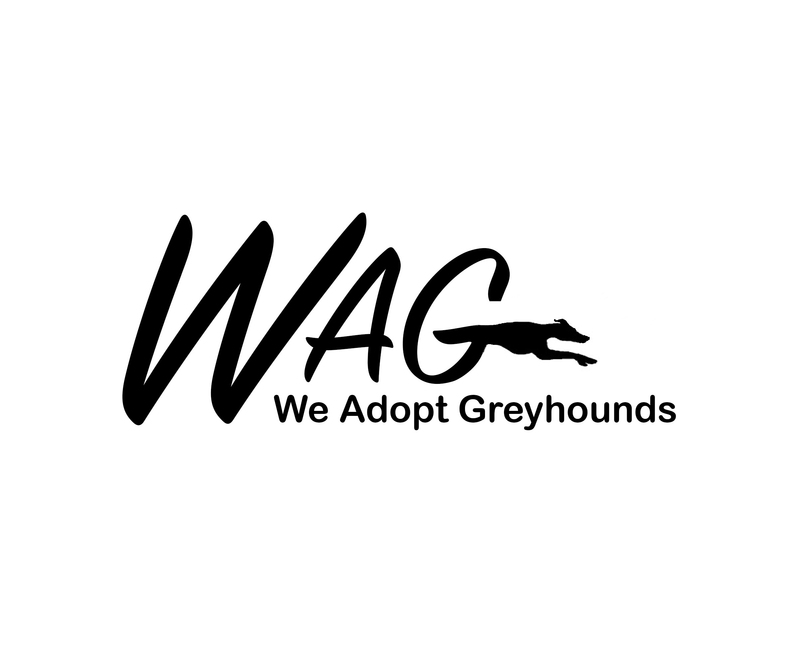 Adoption – We Adopt Greyhounds, Inc.
the cost of properly caring for a dog, etc. It’s very traumatic for a dog to be abandoned by its family once it has settled into its new home, and pets should NEVER be considered dispensable. Furthermore, note that a Greyhound is not necessarily the right dog for everyone. These dogs rely on us to place them into appropriate, loving, responsible homes. Not sure if a greyhound is the right match? Would you just like to talk to someone about what to expect? One of our adoption representatives will be happy to answer any questions you may have about greyhounds.